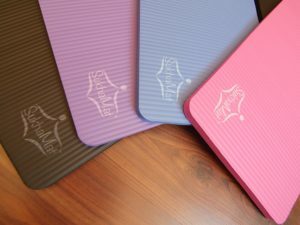 Why settle for a boring yoga mat? 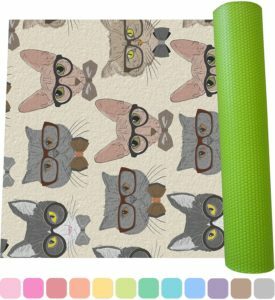 Check out these funky yoga mats that inject some style and personality into your yoga practice. Pick one that matches you! Incline Fit’s Printed Premium Yoga Mat isn’t just funky; it’s downright psychedelic. Its beautiful and intricate designs will make you even more eager to get on your mat every single morning. Incline Fit has many different designs and they’re all perfect for any yogi; however, the design “Mandala Mantra” is by far the most funky. For a different more portable approach, try these SYourself Yoga Towels. 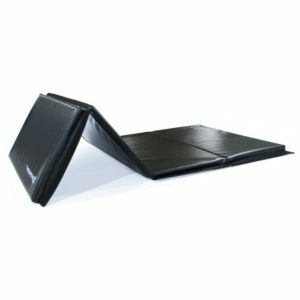 Yoga towels are often used by yogi instead of yoga mats because they are easy to carry around and they weigh much less. 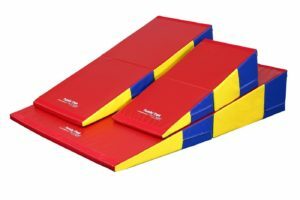 That being said, the main complaint for yoga towels is that they are much more slippery than mats. You don’t have to worry about this, though, because Syourself has some of the very best yoga towels that are both reliable and funky. These are also pretty affordable! 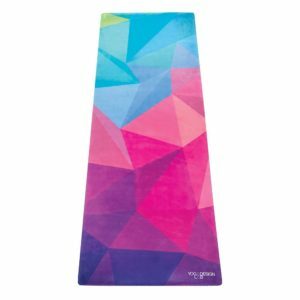 Yoga Design Lab’s Combo Yoga Mat in the Geo pattern is sure to catch eyes wherever you practice. 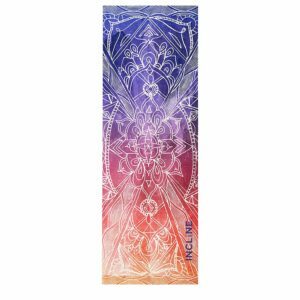 Yet another yoga mat that is full of fun and trippy geometric symbols, there’s nothing quite like these beautiful designs. Yoga Design Labs has plenty of other designs, although the most trippy is definitely called “Geo”, shown here. 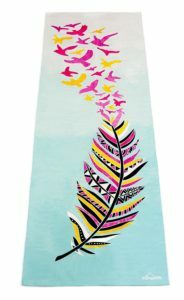 Soul Obsession’s Yoga Mat is, perhaps, one of the most beautiful and funky designs on any yoga mat. The words, “Deep breathing turns me OM” are featured on it, which several colours that flow from the top to the body. The symbol for Namaste is on the center of the mat, which allows you to center yourself with the energy of peace and comfort. 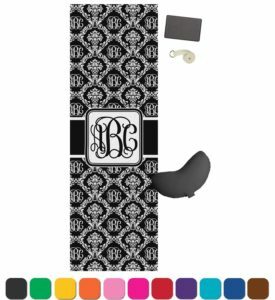 MyYogaLife’s Hot Yoga Towel is another yoga towel that is funky and fun. It’s pattern features a lovely feather with birds that fly from its tip. 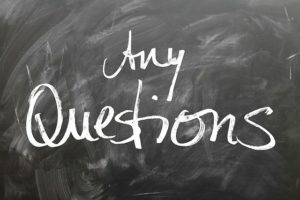 You’ll be absolutely giddy to step on your mat because every single plume of the feather has a different pattern that’s mesmerizing – great for meditation too! When you practice yoga, it’s important to have a mat that you love. 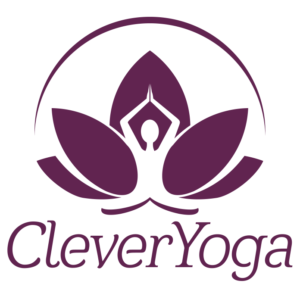 No one wants to look down at a plain and boring yoga mat when they’re trying to do asanas like Chair and Downward Dog. By owning a funky yoga mat you’ll always have something to look at and something to remove you from your own mind. 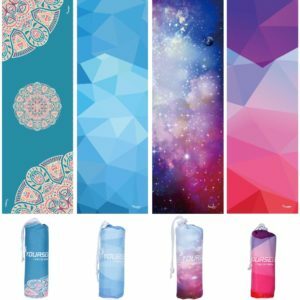 If you are still looking for more designs, check out our list of psychedelic yoga mats.